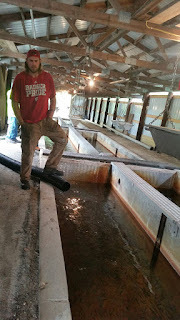 We now have perch shanties available along with the lake trout and cisco. 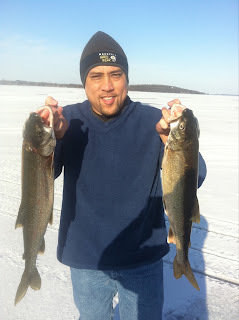 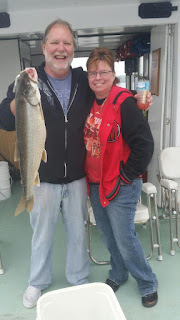 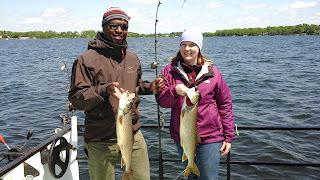 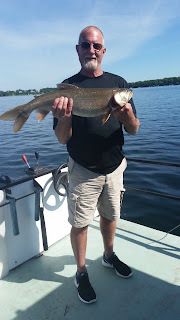 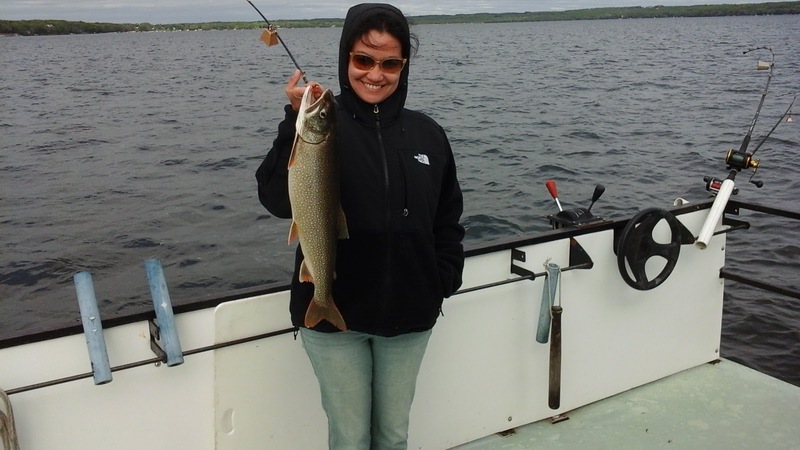 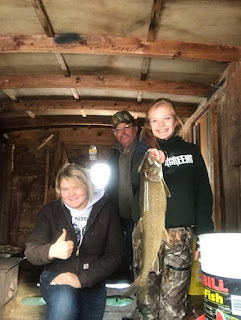 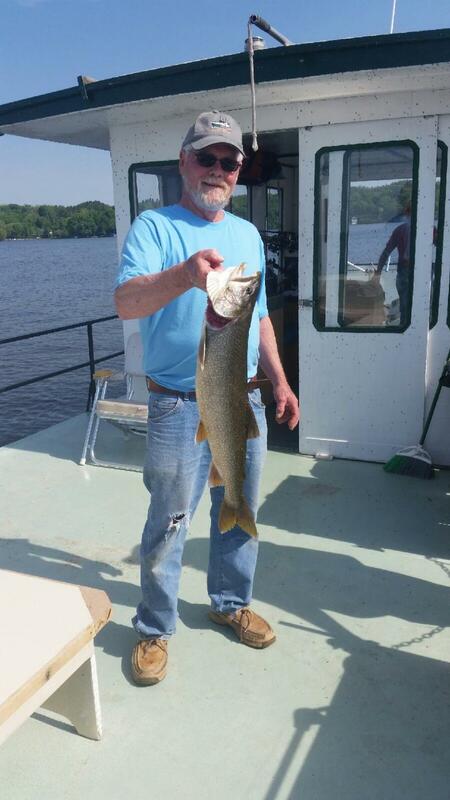 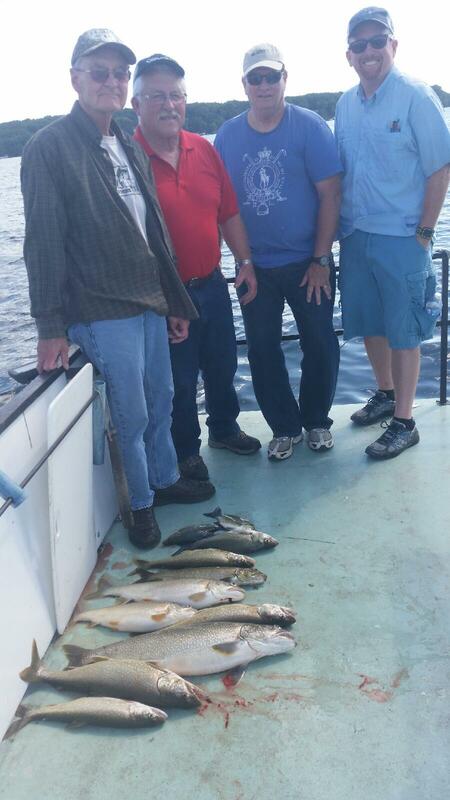 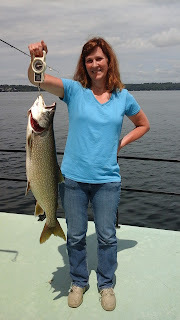 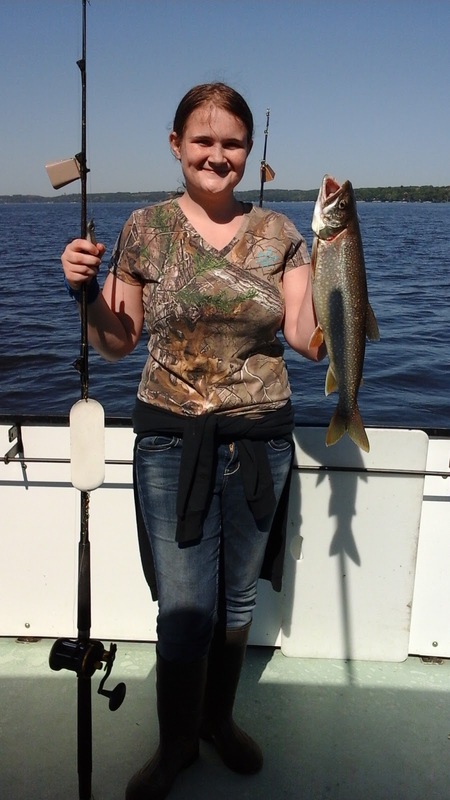 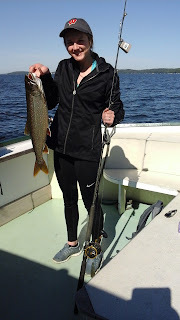 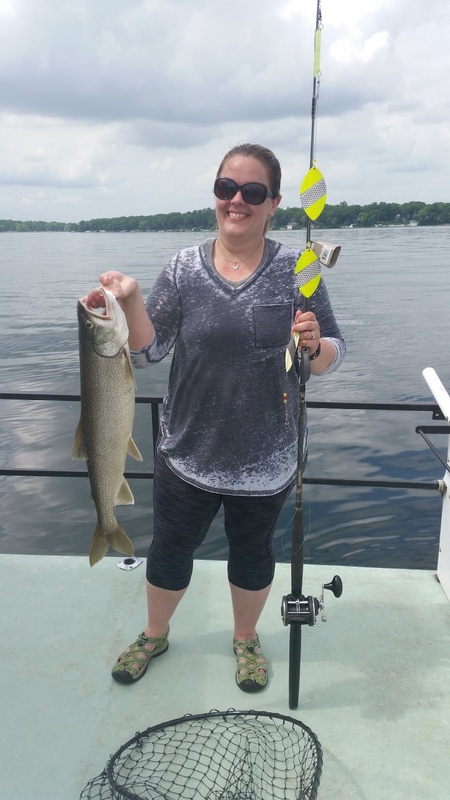 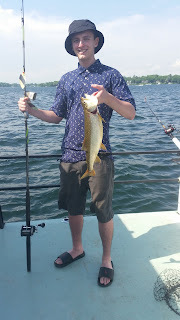 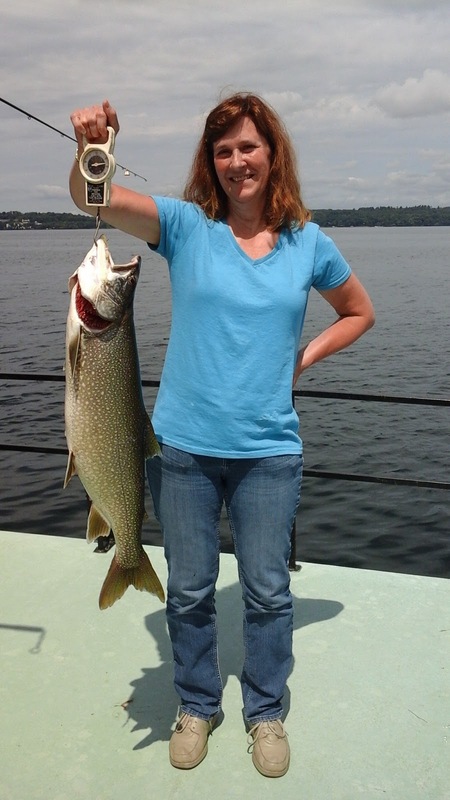 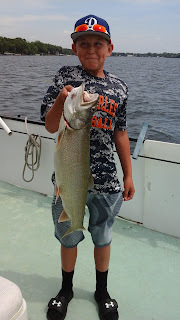 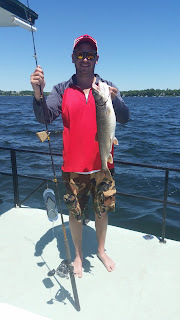 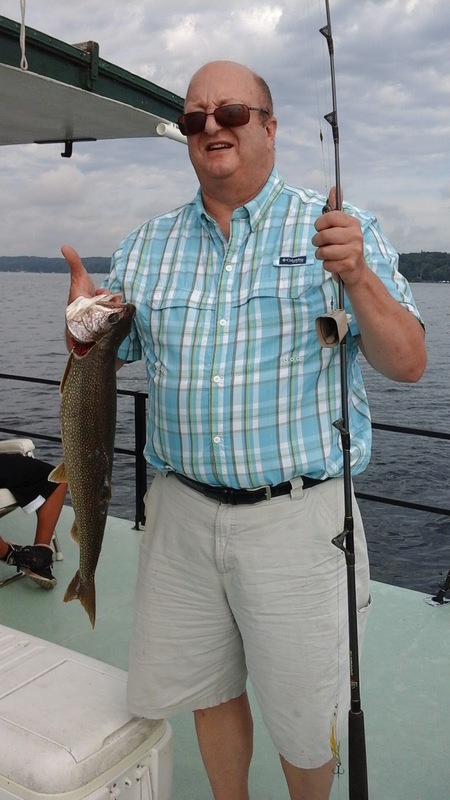 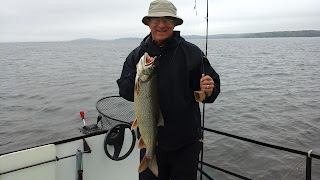 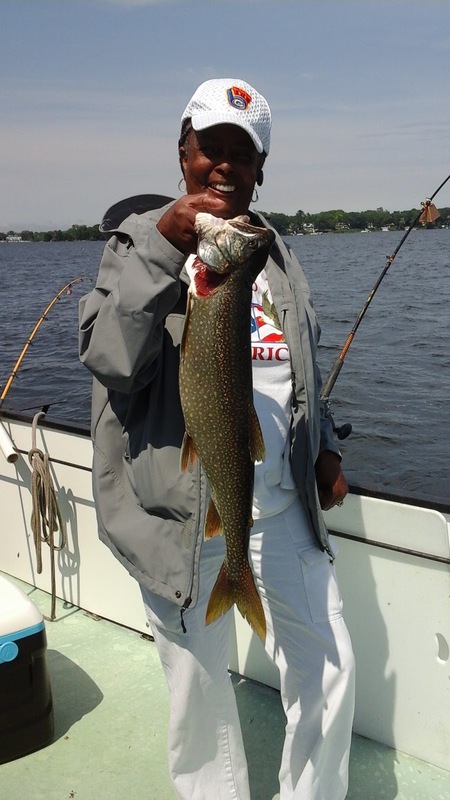 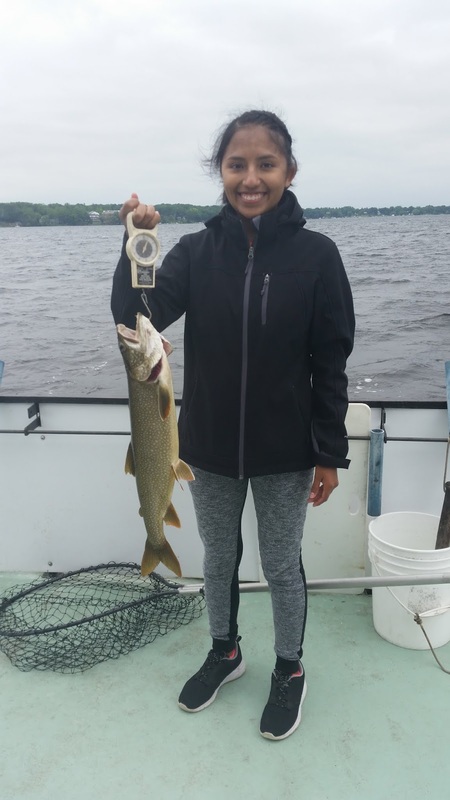 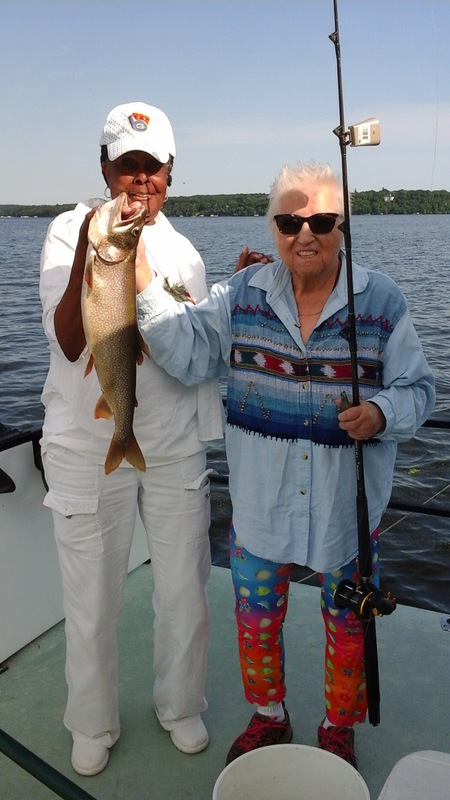 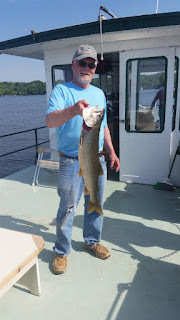 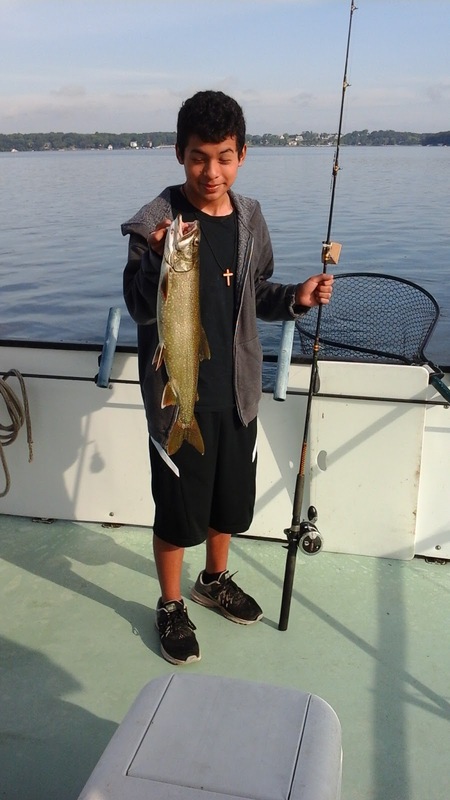 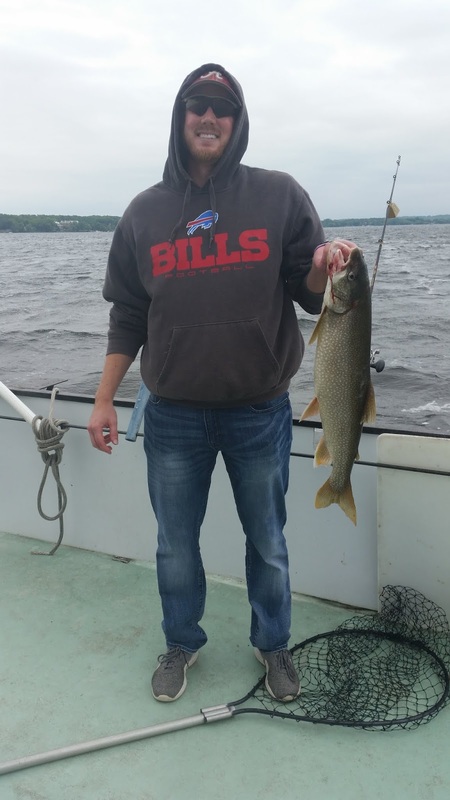 Here is a photo of a happy fisherman with his limit of two lake trout. 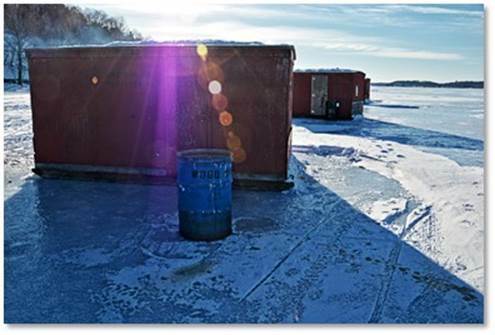 We now have ice shanties for rent for cisco and lake trout. We are still trying to locate the perch. 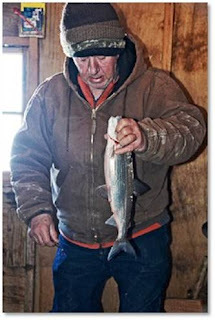 We are having cisco for supper tonight. 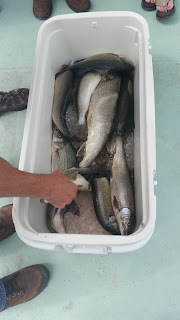 Good eating. 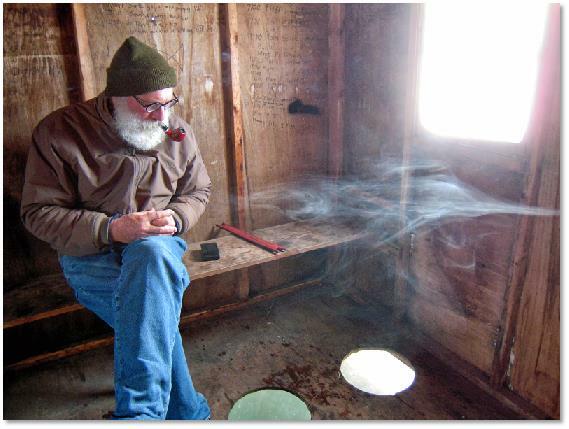 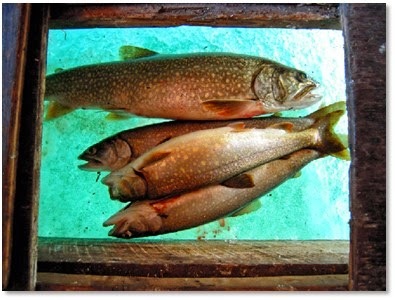 We will be having Lake Trout shanties out on the ice by Wed Jan 30th. 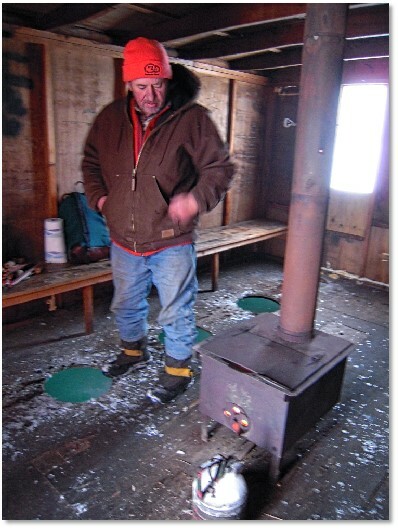 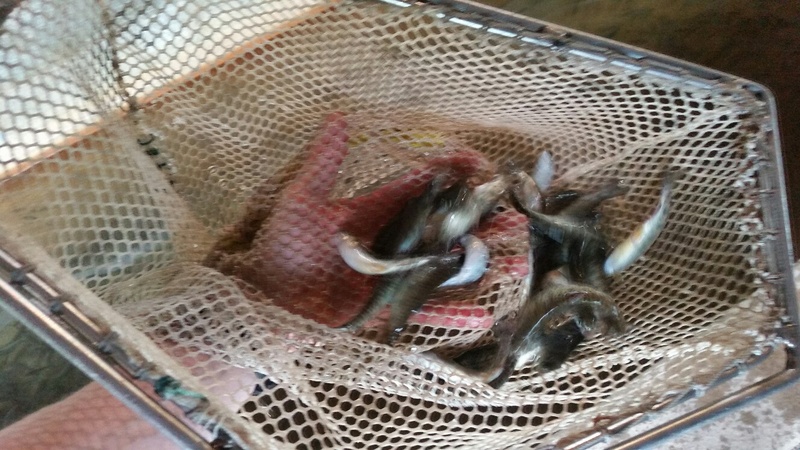 For Perch and Cisco shanties, the availability will be determined by the amount of snow we will get this Mon. we will be watching it's condition and keep you updated. 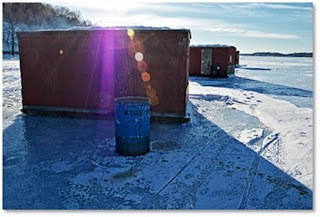 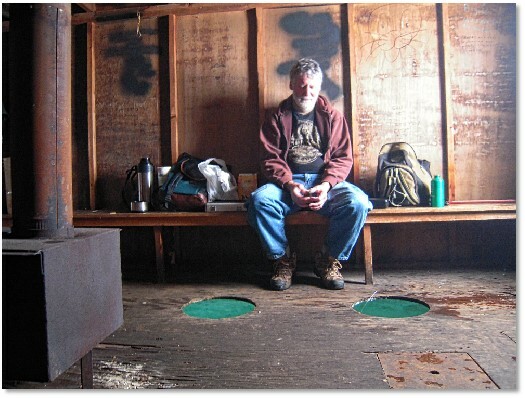 If all goes according to plan , we will be getting shanties out by next Wed. Jan 30th. 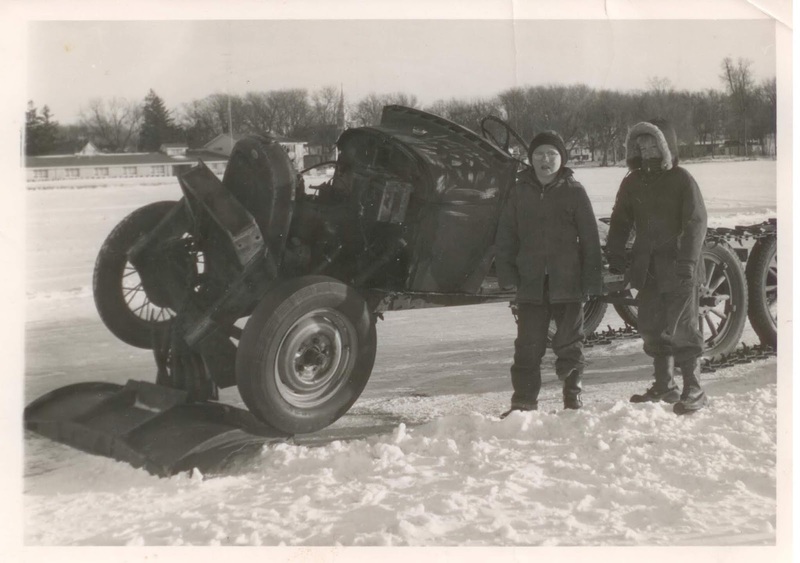 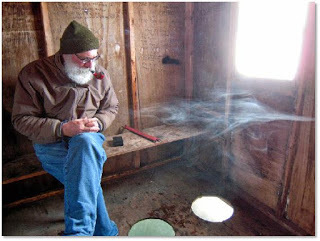 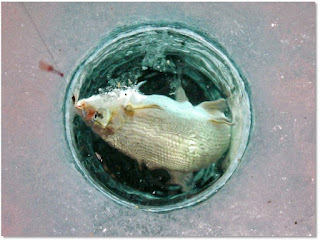 Attached are a few photos, and one from many years ago on the ice. The eastern end of Big Green Lake has frozen over. 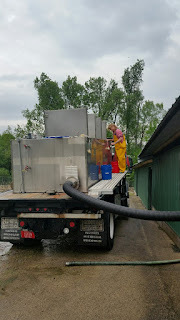 the geese are trying their best to keep open water holes out there. 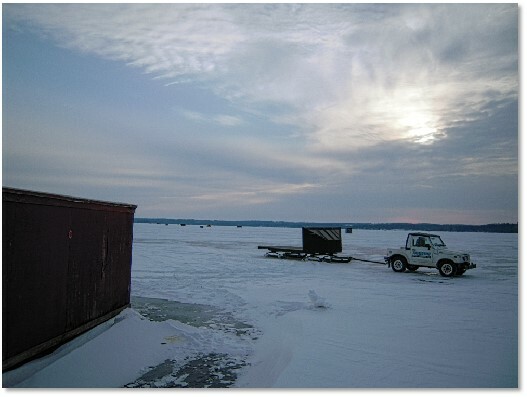 We are checking the ice this afternoon and will update as we know more. We had to wait 3 weeks for the warmer weather to be replaced by colder temperature's. 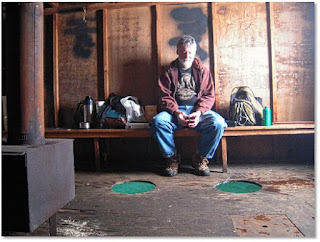 It is now cold enough to have good ice. 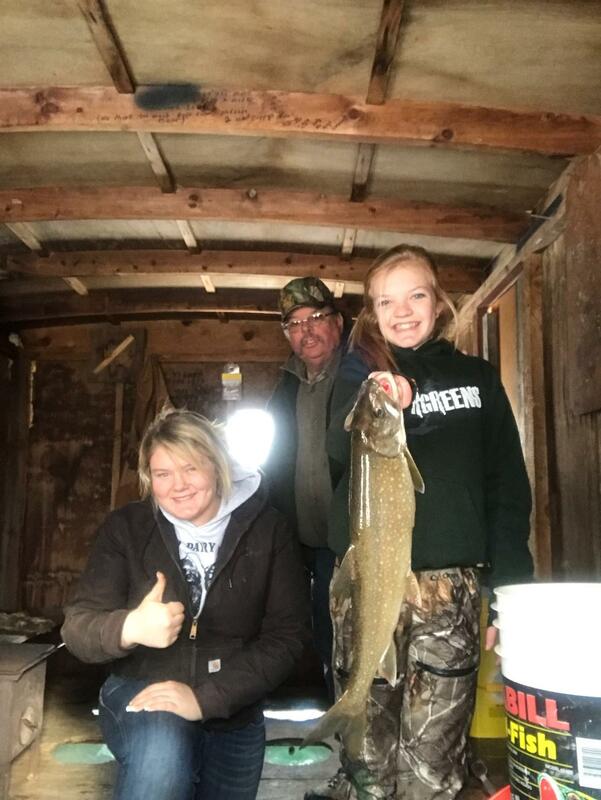 our shanties out for fishing Lake Trout, Cisco, and Perch. 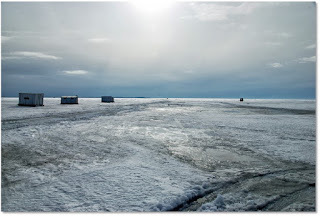 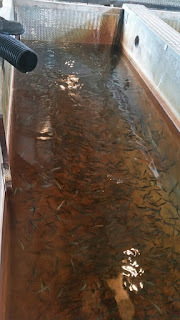 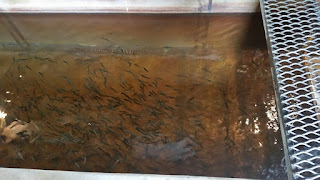 Call 920 295 3617 if you want to enjoy ice fishing in comfort.